Shocking: Priyanka Chopra Jonas And Nick Jonas Are Getting Divorced? 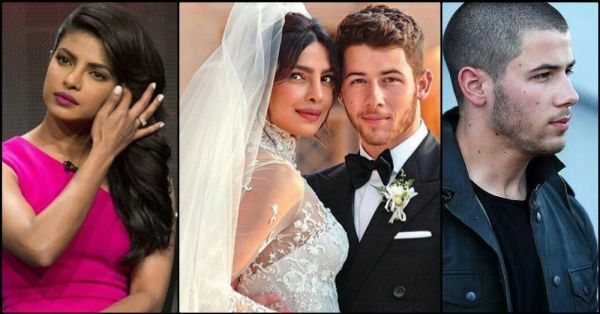 Ever since the grand wedding of Priyanka Chopra and Nick Jonas in December 2018, a lot has been said about their relationship. Over the past year, there have been talks about the actors' brief courtship period, as well as their age difference. There's been a lot of chatter about how premature their marriage was, and in fact, a New York magazine went as far as to call PeeCee 'a global scam artist' who forced Nick into a fraudulent relationship against his will. While everyone was being snarky about their alliance, the couple had been nonchalant and busy enjoying their newly married life. And why not? They’re young! They’re hot! They’re super successful and very much in love! 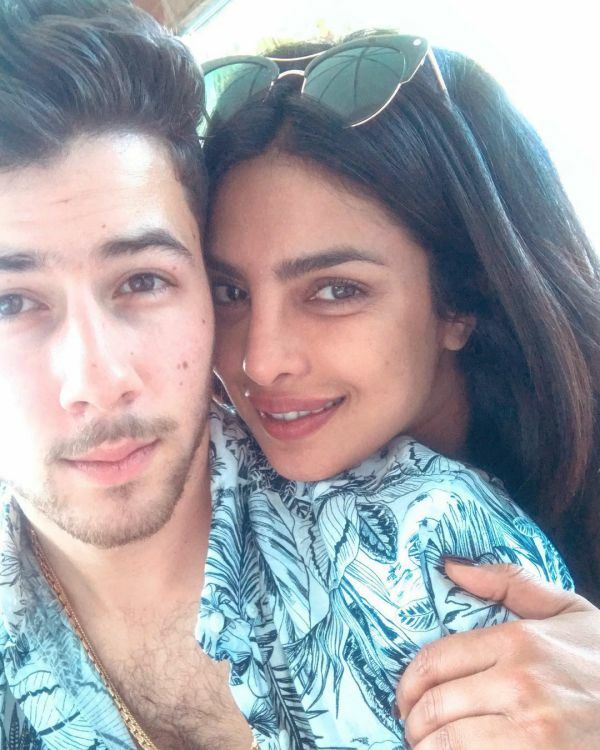 Priyanka and Nick are apparently having a jolly good time and everything seems to be hunky-dory in the Jonas–Chopra verse. From featuring together in Sucker to going on a family vacation in Miami, the two celebs have been giving us some major couple goals. However, according to an international magazine, the actor and the singer are quickly falling out of love now that they’re "starting to really get to know each other." Even the Jonas family wants their son to split from Priyanka due to their constant fights. The source has further claimed that both Priyanka and Nick are now realizing that they indeed jumped to the wedding without even knowing each other completely. The magazine also reported that all their social media PDA is just a mere publicity ploy to cover up the feud which is growing between the newlyweds. An alleged insider told the magazine, "They’ve been fighting about everything – work, partying, spending time together. The bottom line is that Nick and Priyanka rushed into things… and now they’re paying the price. Their marriage is hanging by a thread." The alleged informant further claimed that Nick believed the actress was "cool and easygoing" but soon after getting married, realised otherwise: "Recently, Nick’s seen a controlling side to her. She also has a temper – that’s something Nick wasn’t aware of until after the wedding celebrations." 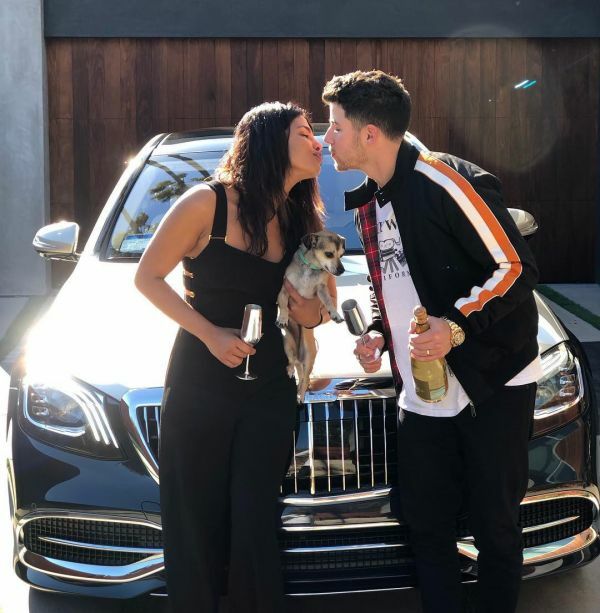 The source went on to say that the Jonas family is "begging him (Nick) to end" the marriage as they initially thought Chopra was "this mature woman who was ready to settle down and have kids," but they now feel she’s a party girl who "acts like she’s 21." 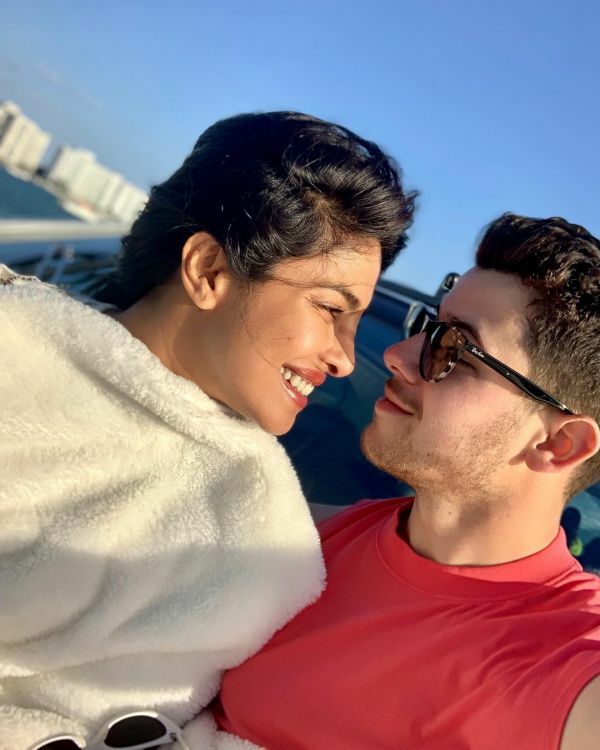 The tipster told the magazine that Priyanka and Nick’s divorce is going to be a major money battle: "There are whispers that Nick and Priyanka got married so quickly they didn’t take the time to draw up a prenup. No one would put it past her to make things difficult for Nick should they divorce." All of these statements seem to be absolutely outlandish and blasphemous. It's hard to believe that the couple is having marriage problems, given that they are so full of love and supportive of each other's work on social media. Another magazine reached out to PeeCee's rep, who confirmed that the tabloid’s story is pure malarkey. Unfortunately, this isn’t the first time that some rumour-mongering magazine has attempted to defame the couple. There are several outlets that quote the words of a caustic tattletale who has zero insight into the happy couple’s marriage. So, is Priyanka Chopra and Nick Jonas' love for real? Seems the answer to that would be 'very much so'! Over this past weekend, the happy couple vacationed together in Miami along with Joe and Kevin Jonas, as well as Joe’s fiancée Sophie Turner. Nick shared a selfie with his dear wifey on Instagram and captioned it, "You are my sunshine my only sunshine." On the other hand, PeeCee posted an Instagram photo in which she’s giving her husband a kiss, with the caption: "Making hay while the sun shines." 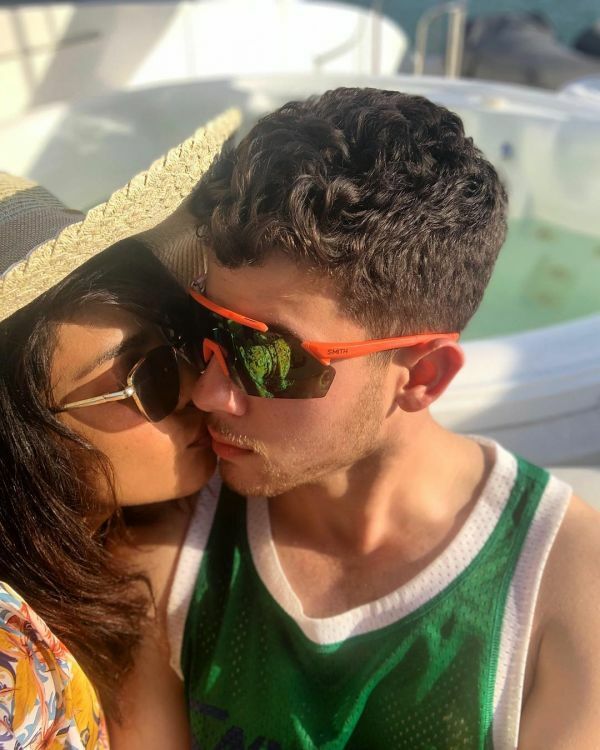 Not only are Nick and Priyanka very much in love, but considering that the Jonas brothers joined them on the fun vacay, it seems his family is happy with the actress as well. Nick even took to Instagram on Wednesday to promote Priyanka's new Youtube series, with the caption: "Being a world changer. Looking beautiful every step of the way. @priyankachopra you continue to amaze me!" There! If that isn't true love, we don't know what is!